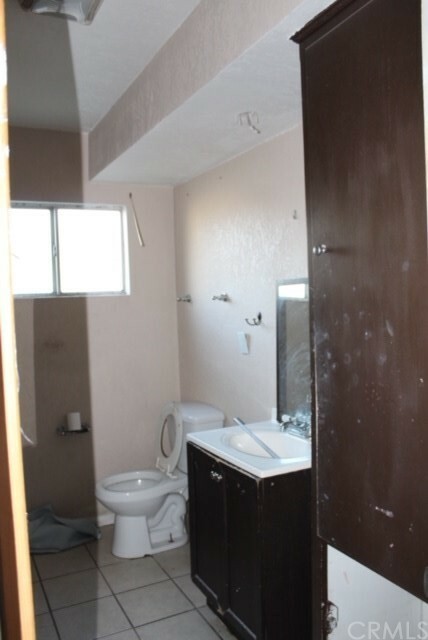 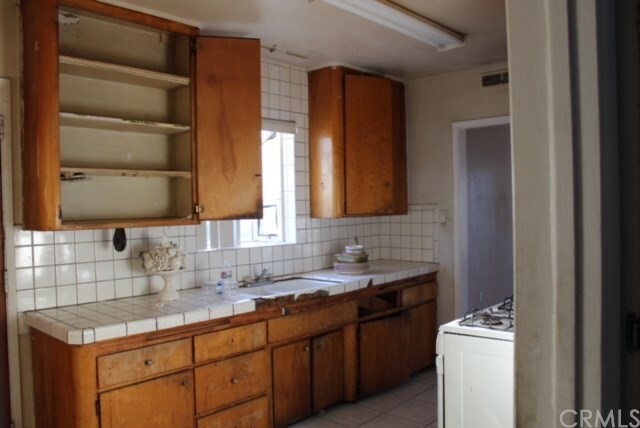 Fixer upper with tons of potential priced to sell. 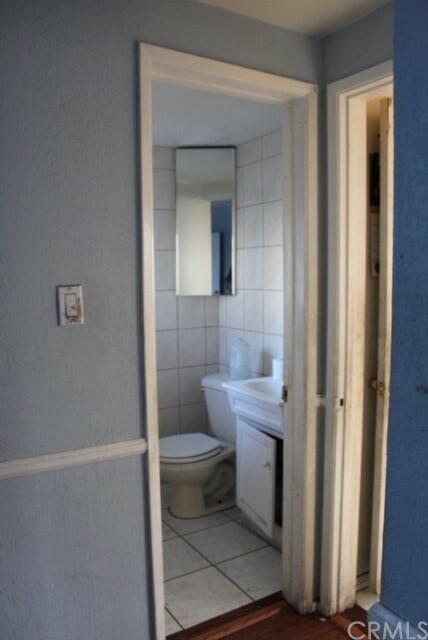 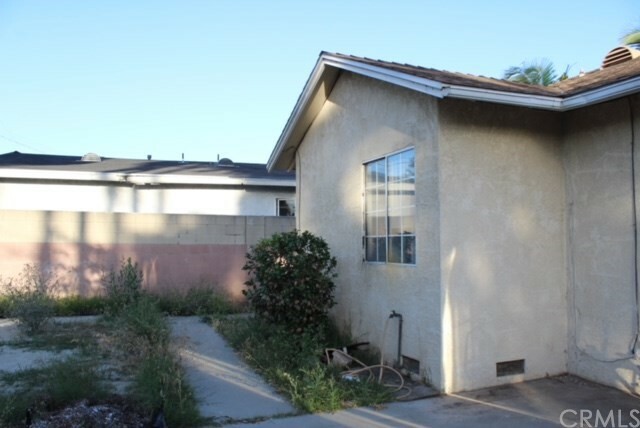 Don't wait, bring your buyer as this one won't last. 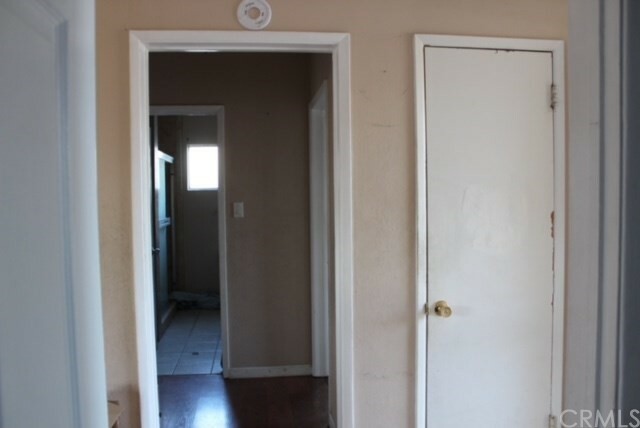 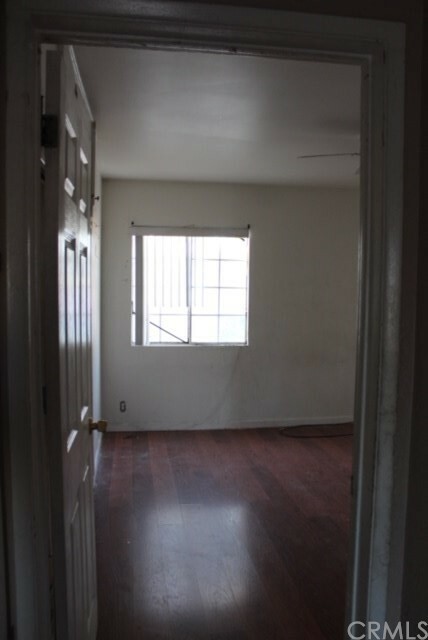 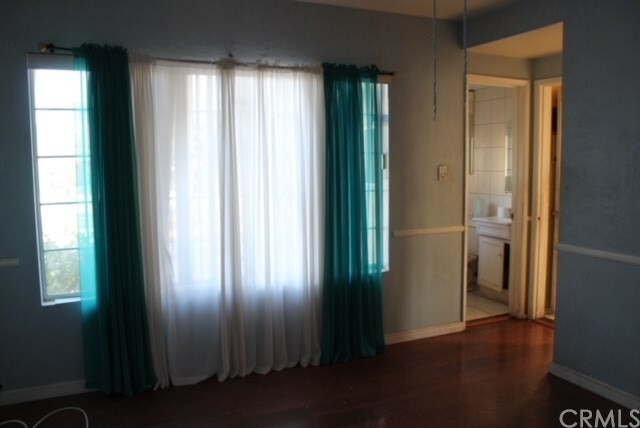 3 bedroom, 2 bath 1,329 sq. 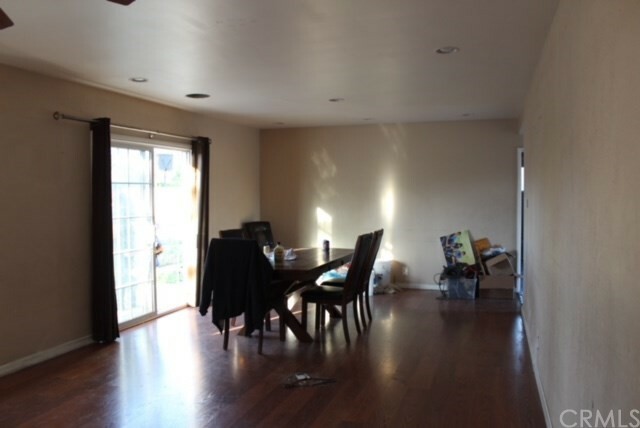 ft. on a giant 10k+ sq. 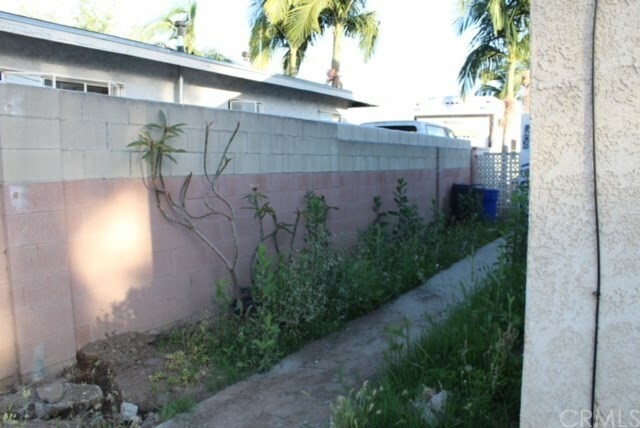 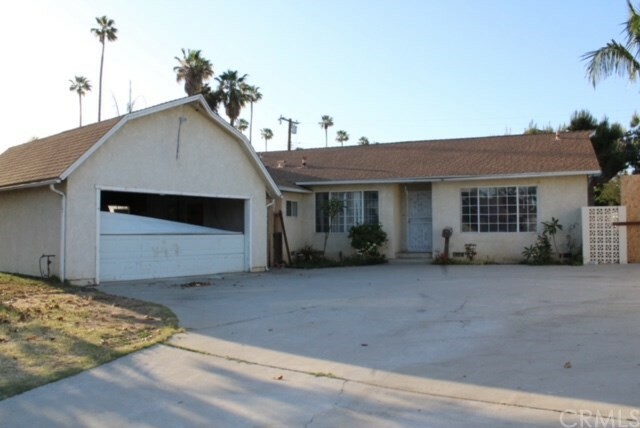 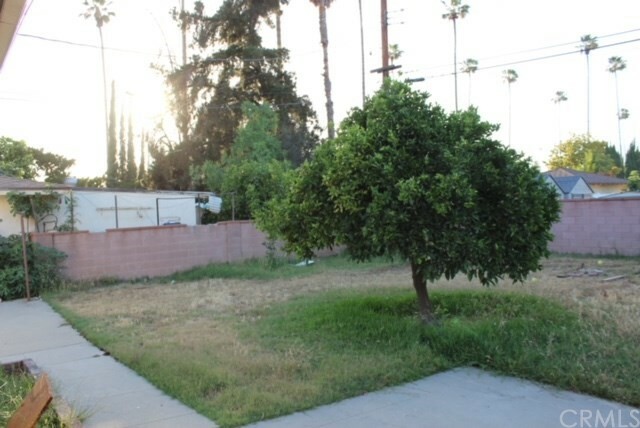 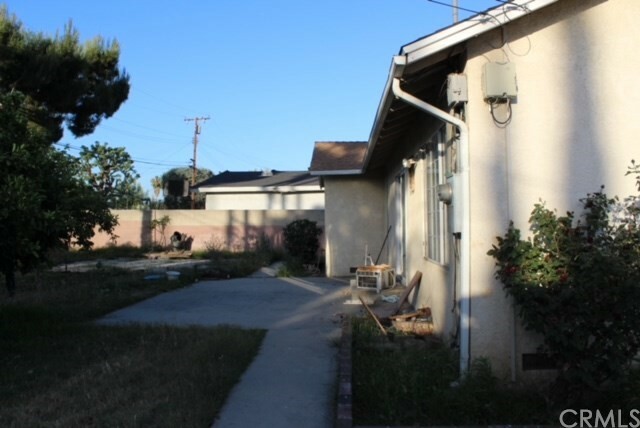 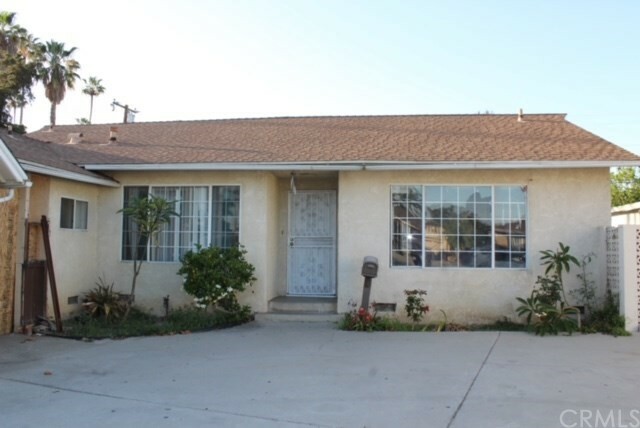 ft. lot in a highly desirable area in West Covina.